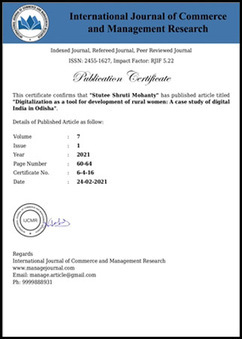 Author's affiliation (Author Name, Department, College, State, Country, Mobile Number and E-Mail should be provided). Rani A, Singh B. Cluster analysis technique and market segmentation. 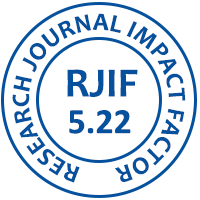 International Journal of Commerce and Management Research. 2016; 2(10):68-71.